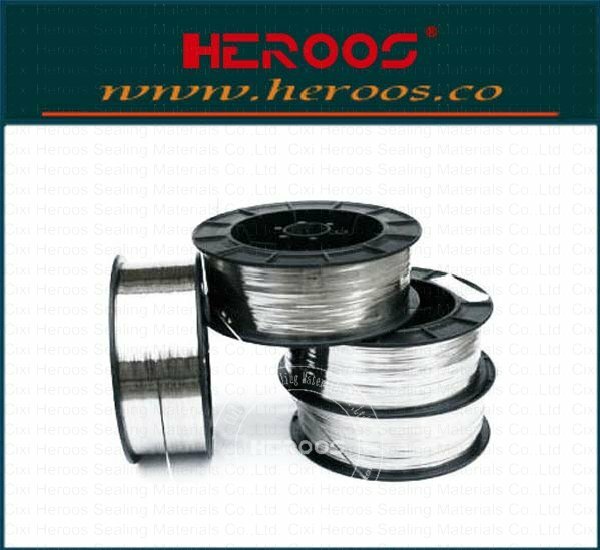 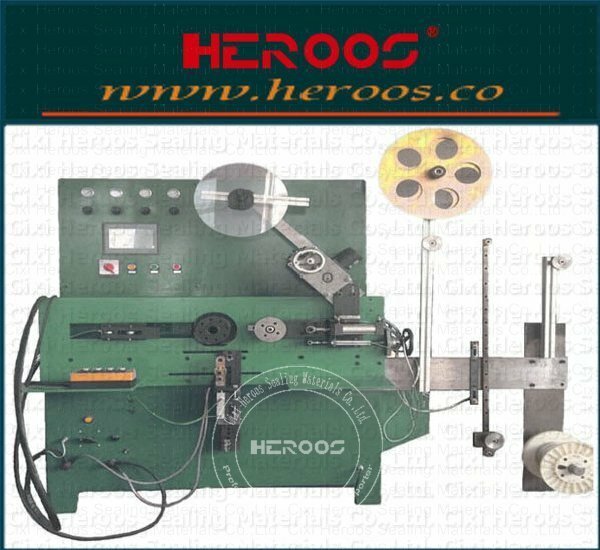 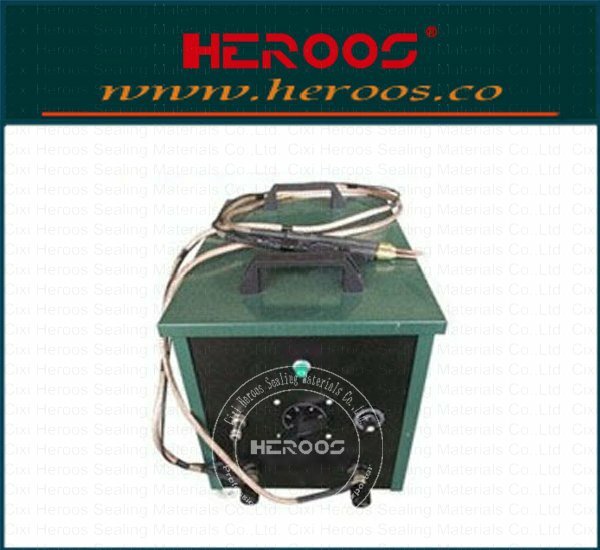 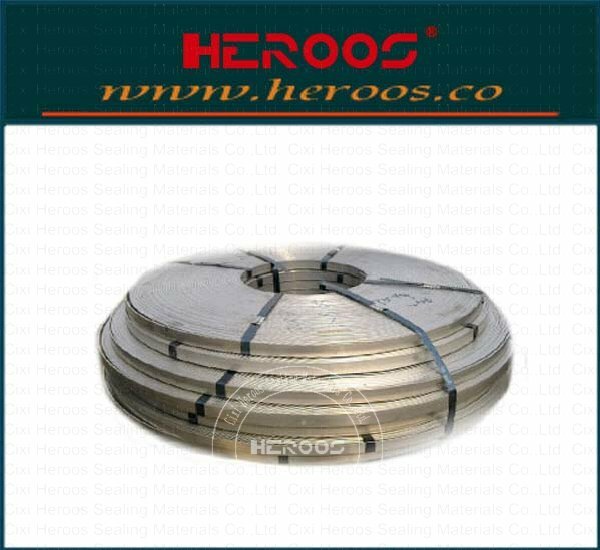 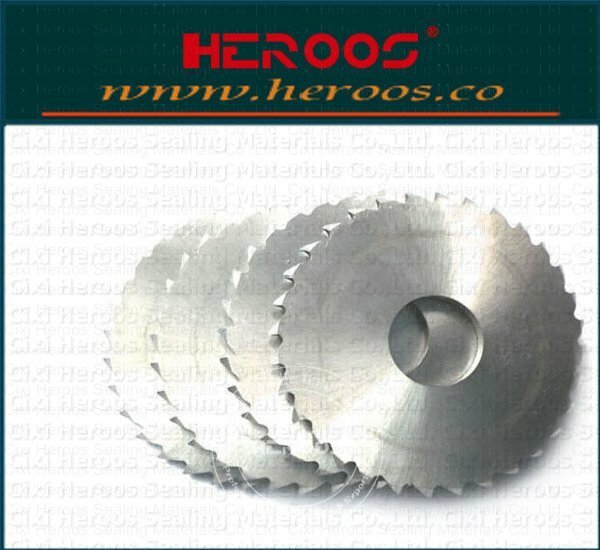 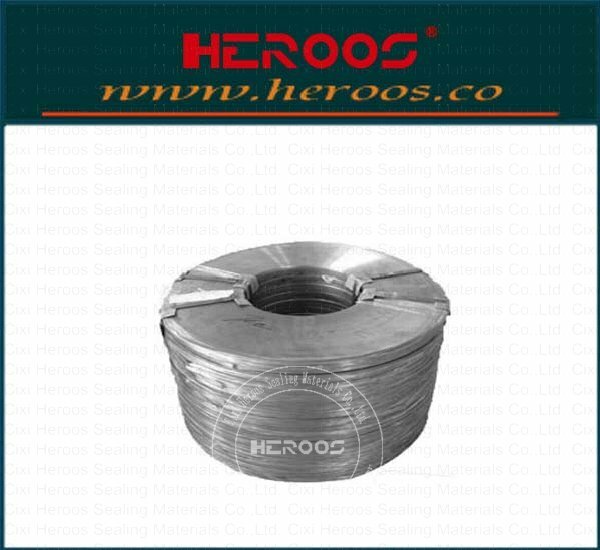 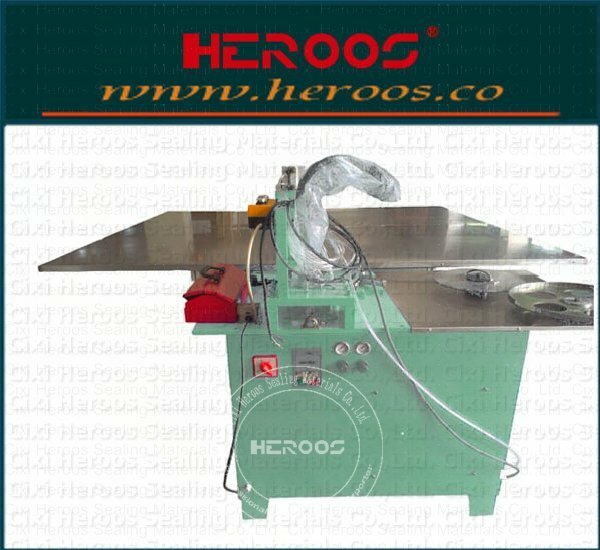 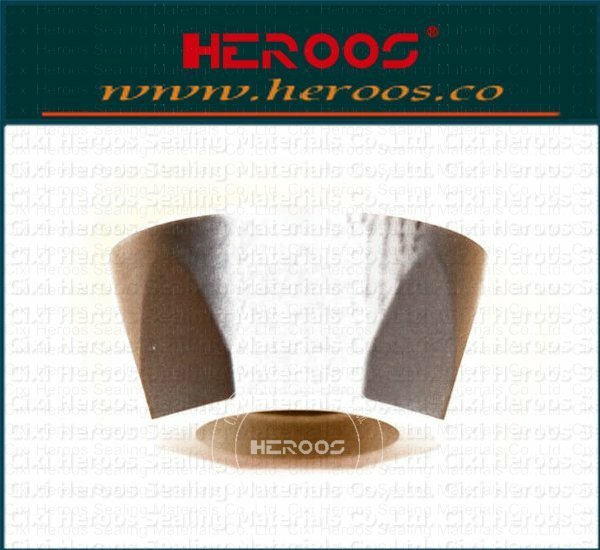 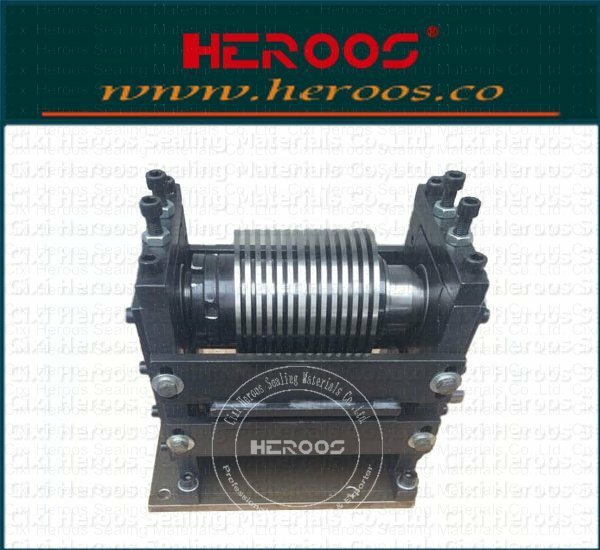 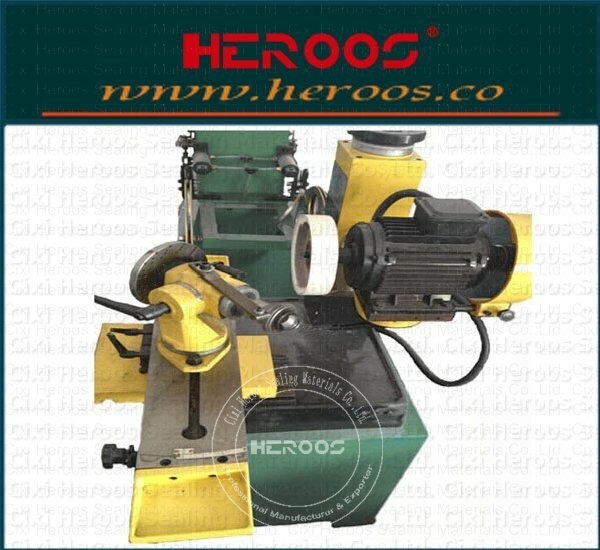 ﻿ Stainless Steel Strips,Metal Bending Coil,Flat/V-shape metallic strips - Cixi Heroos Sealing Materials Co.,Ltd. 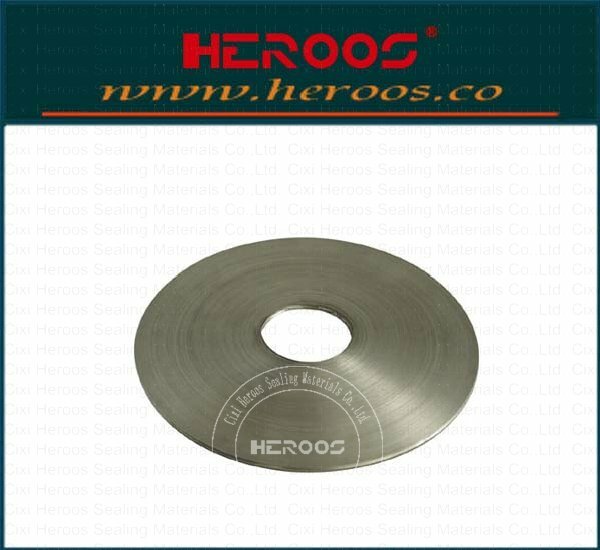 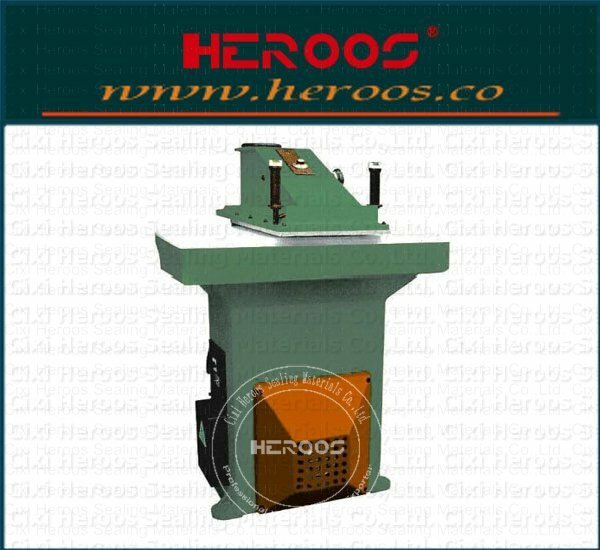 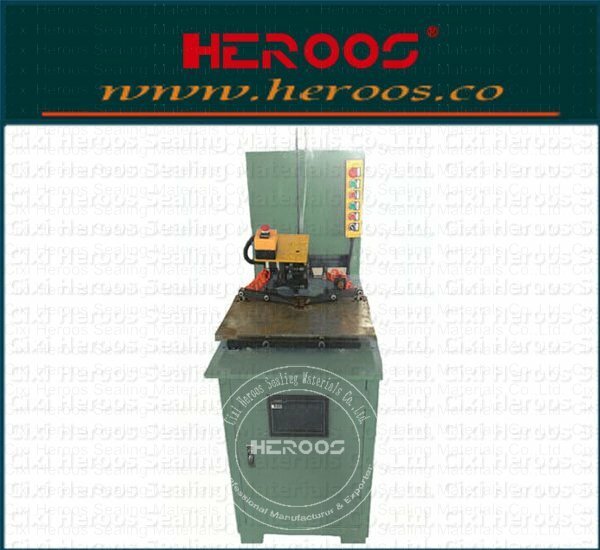 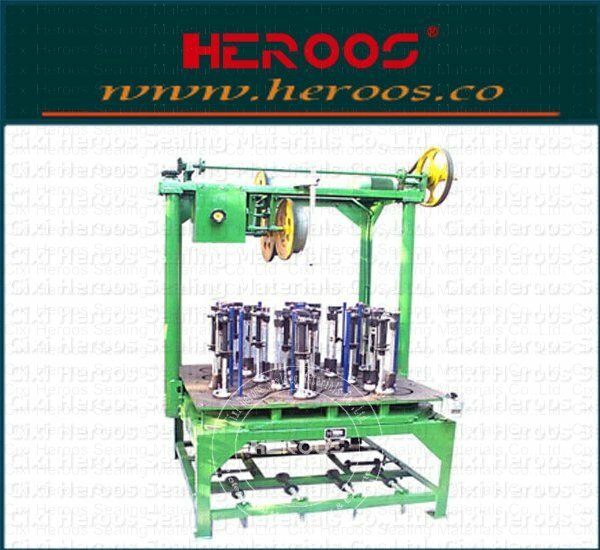 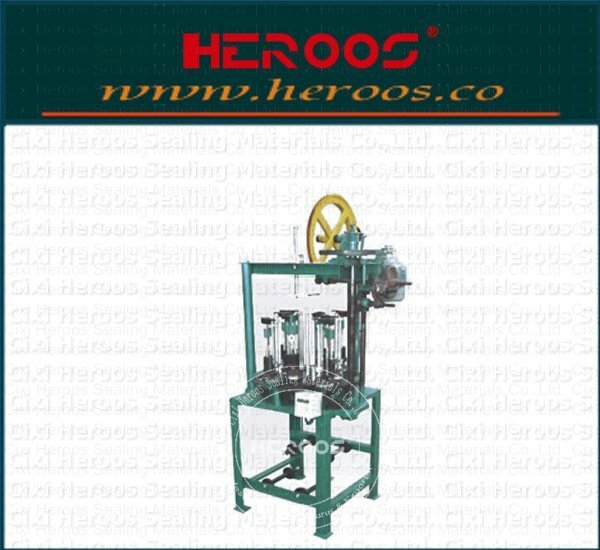 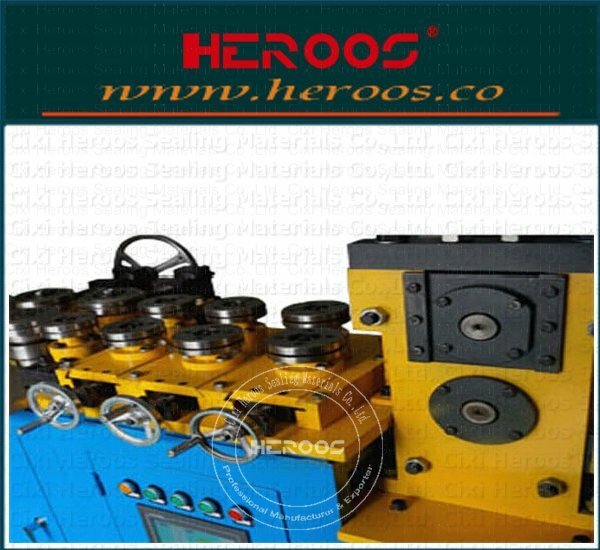 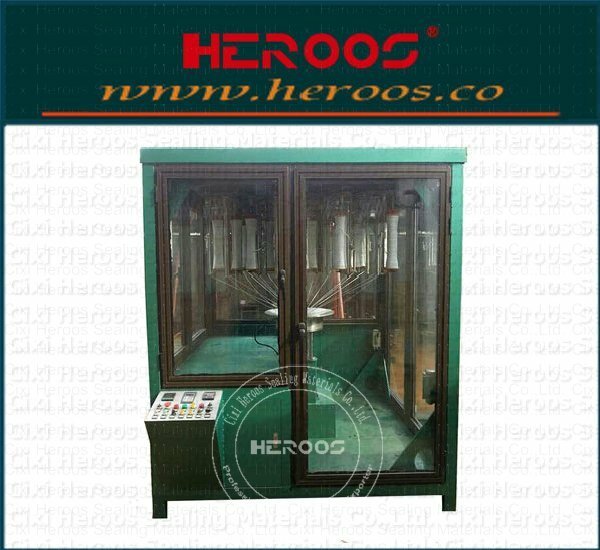 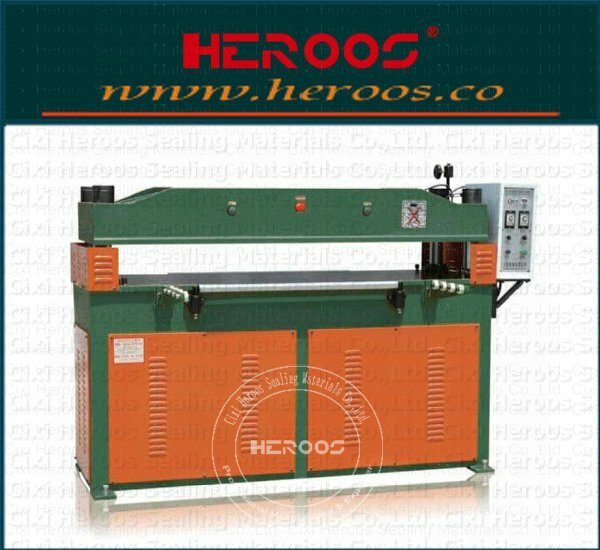 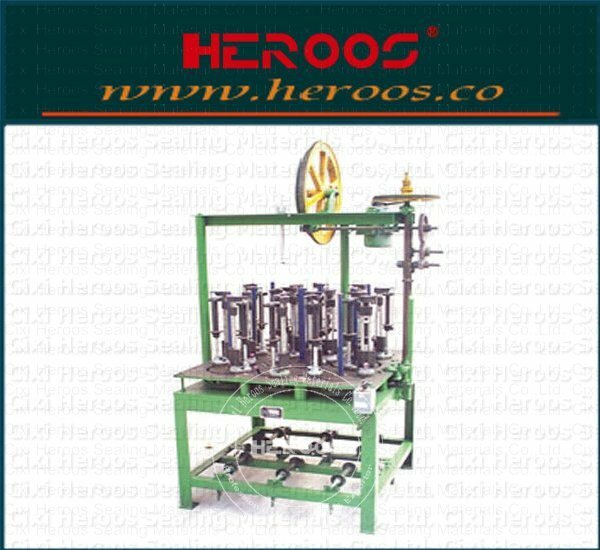 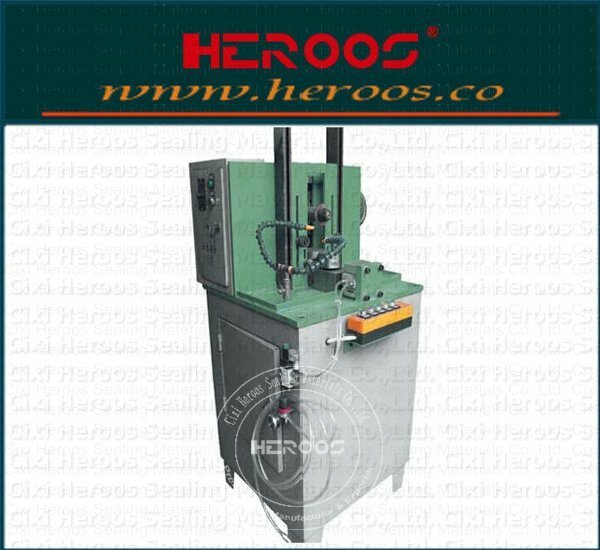 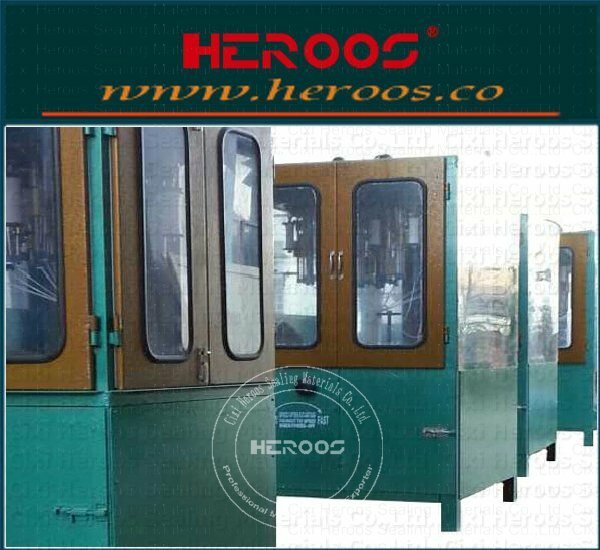 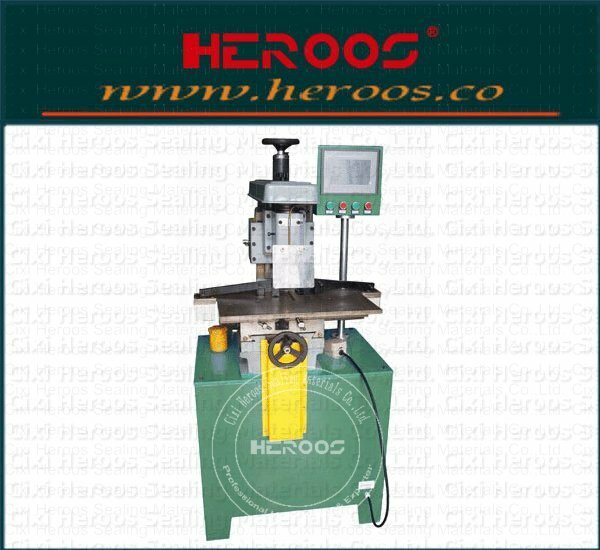 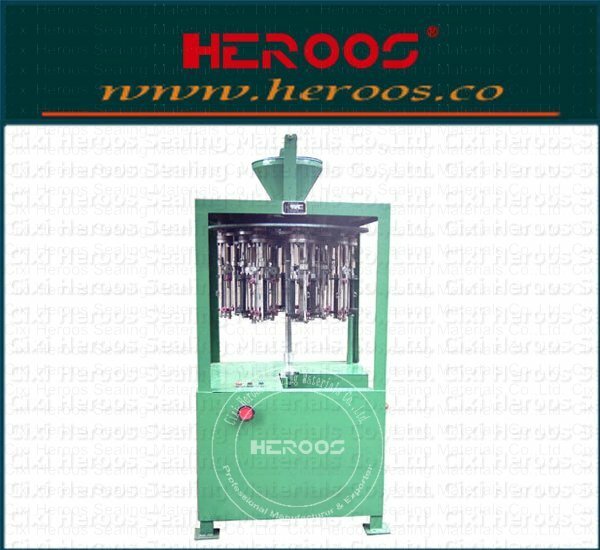 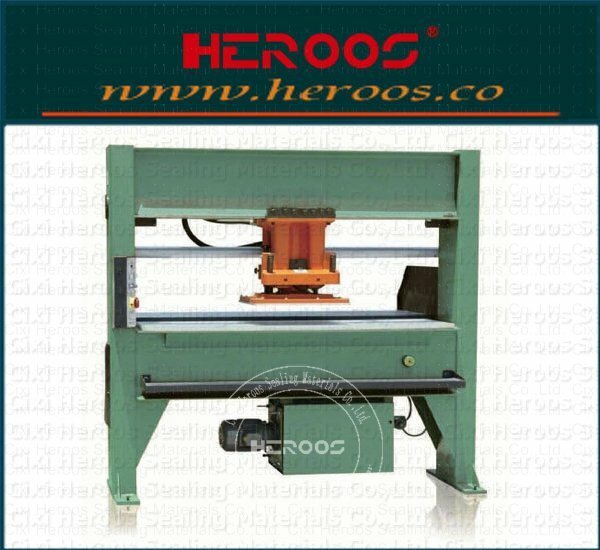 Professional equipment processing of the further processing for spiral wound gasket forming steel Strips, divided into V-and W-type two, materials are OCr13,304,321,316 L, Monel, titanium, nickel alloy and so on. 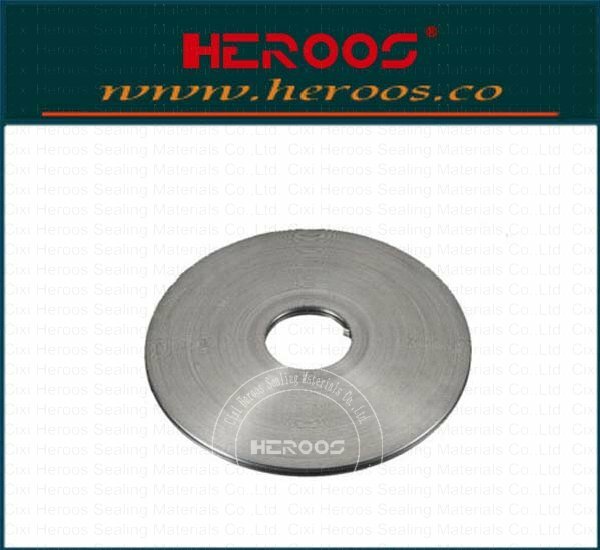 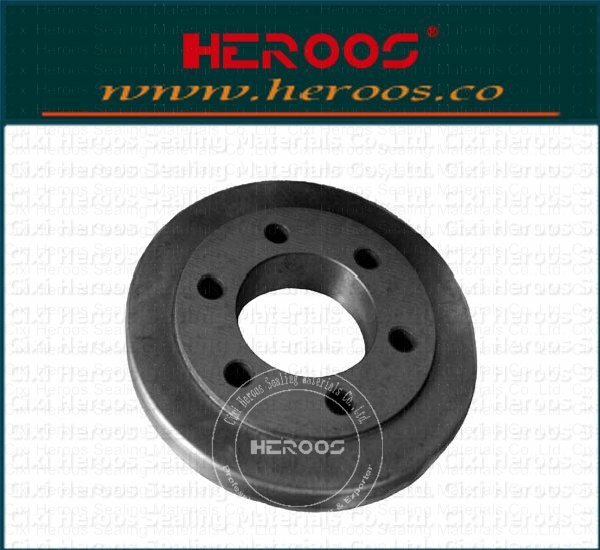 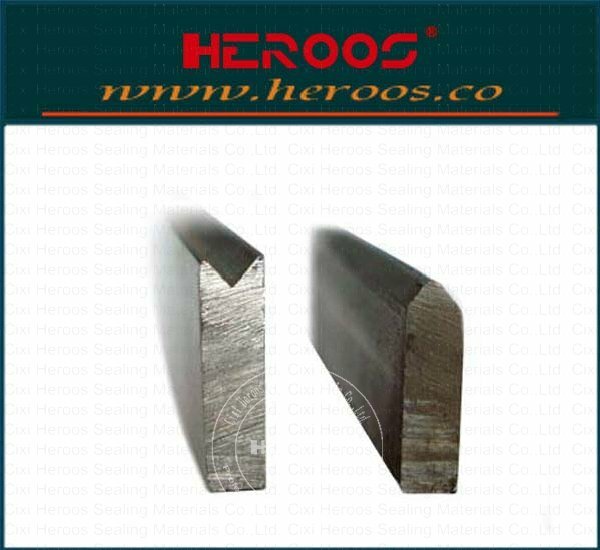 Steel Strip for the use of metal spiral wound gasket inner and outer rings, according to customer requirements, the steel strip chamfering, pull groove or flat Strips, material A3,304,304 L, 316L, 321 and so on.